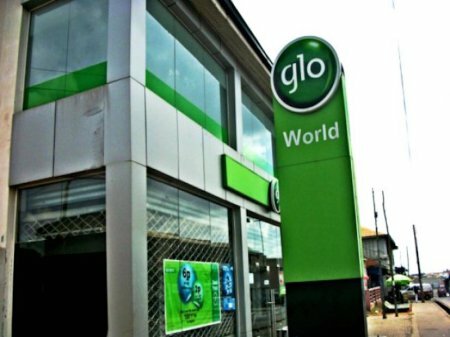 Glo in these festive season and has decided to reward its subscribers have launched a special data which offers 1.2GB for just N200. The data plan works for both New and Old Sim on Glo. Glo special data plan is available for all subscribers, be it old or new sim (3G or 4G sim). The data can be used for all apps, any device, even on PC. This is one of the best offer coming from Glo. Step 2: Simply dial *777#. Then reply with 1 > then 1 > then 5 > then 2 > then 1. · You can dial *127*0# to view your data balance. · You can subscribe multiple times. Subscribing 5 times will give you a whopping 6GBfor N1,000, all valid for 3 days. If you are an heavy internet user, then this plan is the best for you.